CST brand 26 x 1.50/1.75 FV cycle tube. 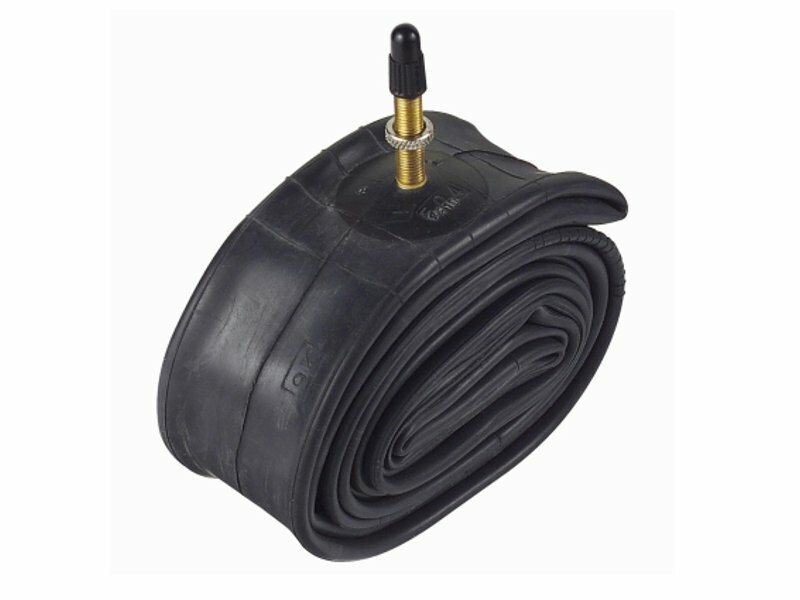 Bike tube will suit tyres from size 26x1.50 up to size 26x1.75. With a 0.90mm wall thickness these are the most popular bike tubes for general purpose riding. High Pressure valves are also known as: French Valve (FV) or Presta Valve (PV) = the Pointy Valves!